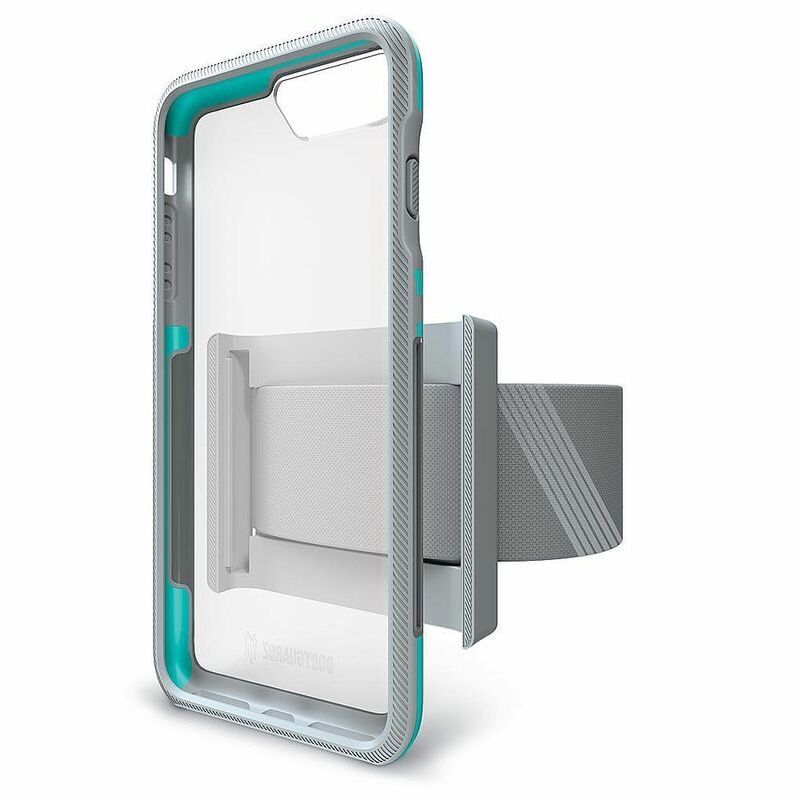 Trainr Pro�a high performance smartphone case designed for the active lifestyle. Featuring lightweight sport-grip materials for your iPhone 8/7/6s/6, a durable clear back, and Unequal's patented battle-ready composite padding, Trainr Pro is fit for any situation. Trainr Pro takes it to the next level with a one-of-a-kind removable armband. In a snap, your phone transitions from everyday use to workout ready, and right back again when the workout is over.�Armband included.